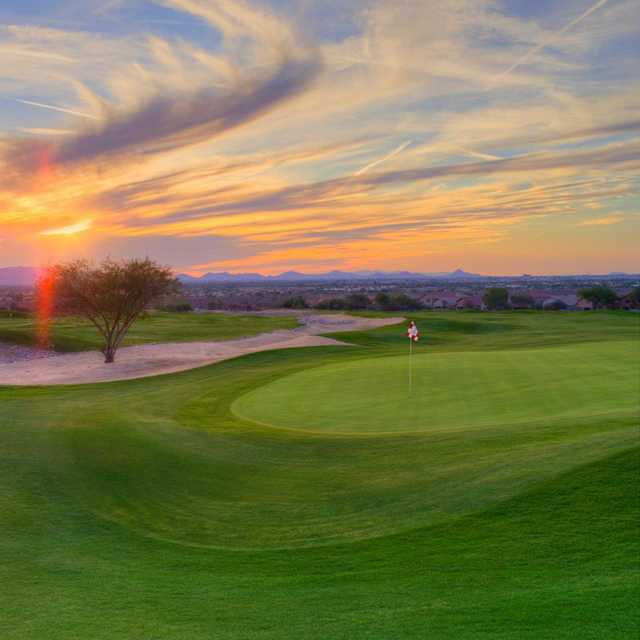 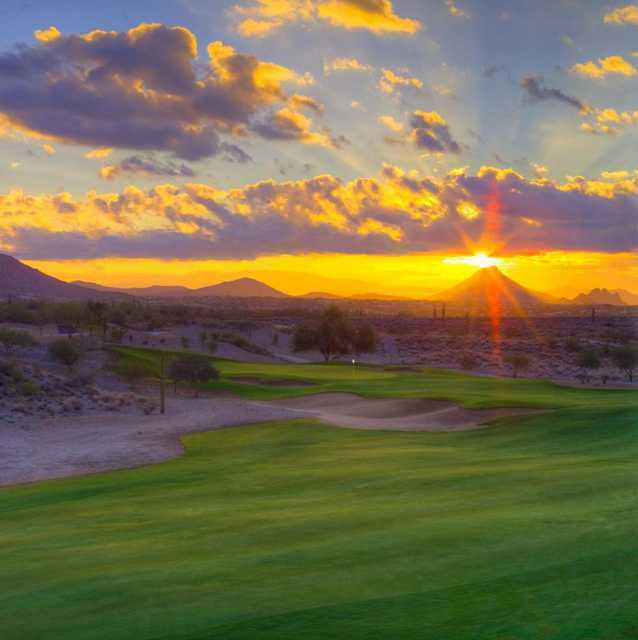 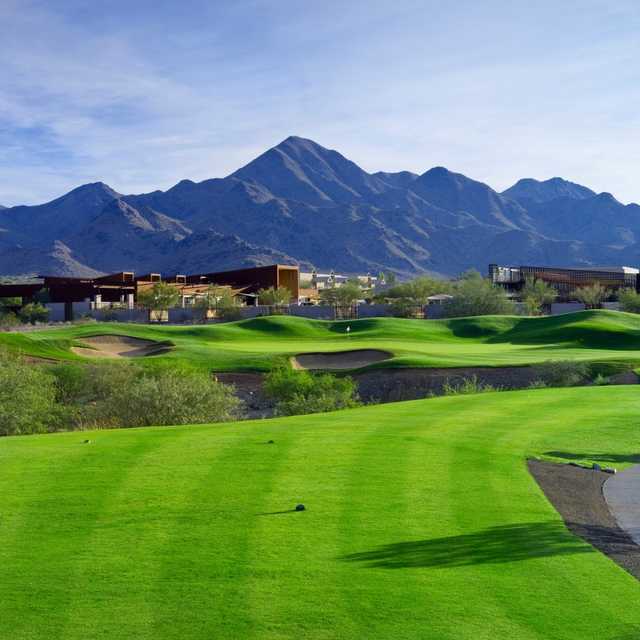 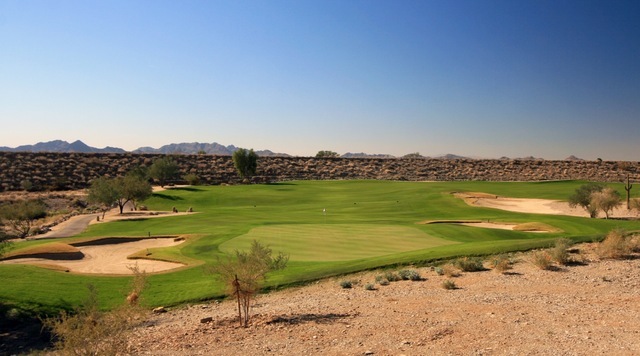 Built on the western slope of Scottsdale's McDowell, McDowell Mountain is a stunning 18-hole daily-fee golf course designed by Randy Heckenkemper. 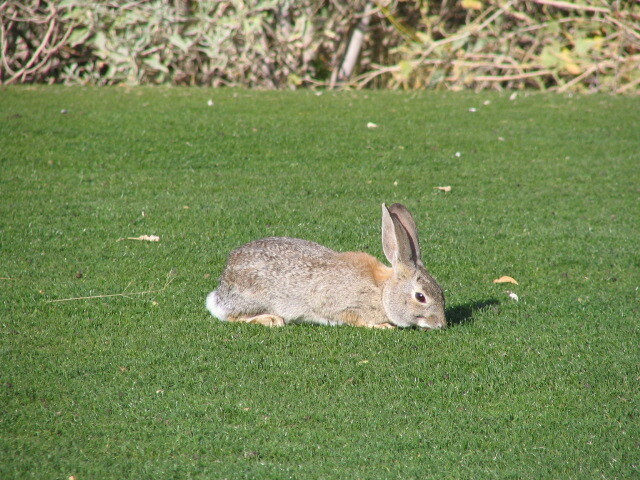 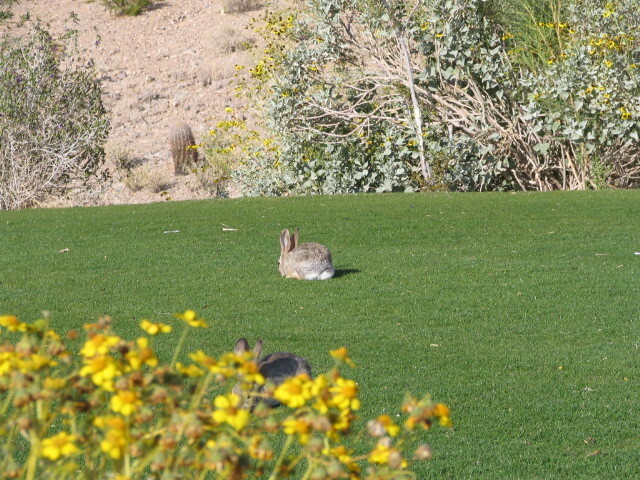 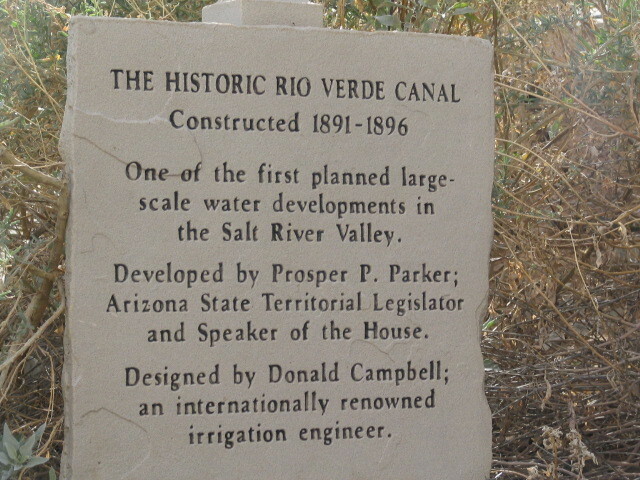 The 6,624-yard, par-71 layout provides a haven for native plants and wildlife. 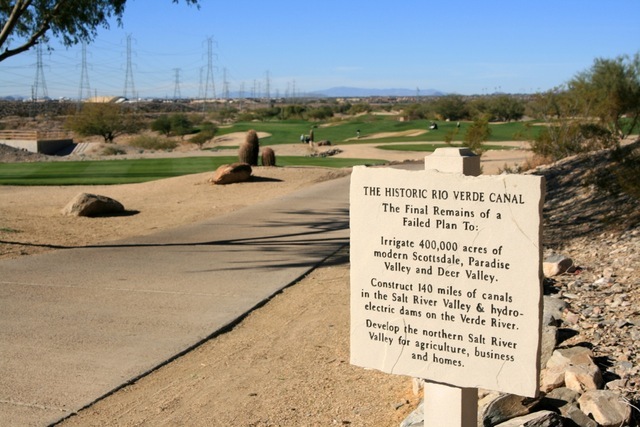 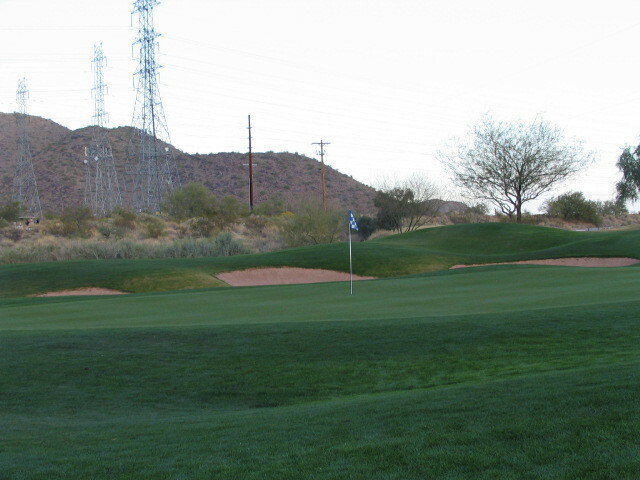 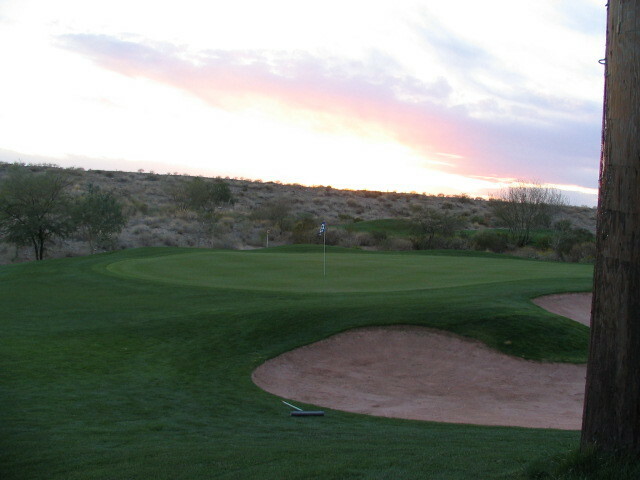 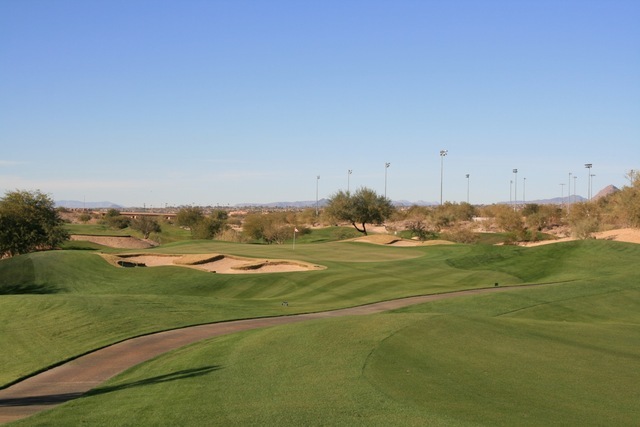 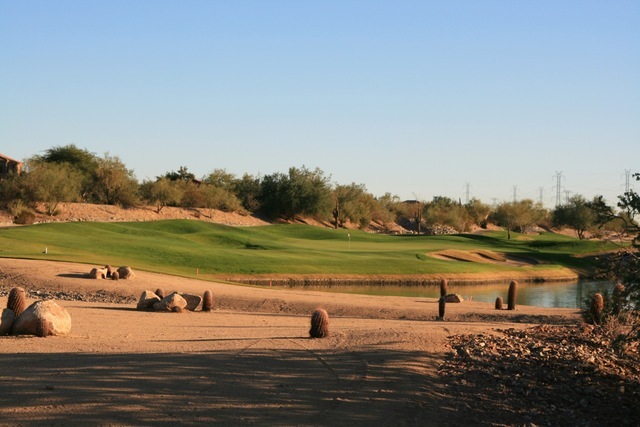 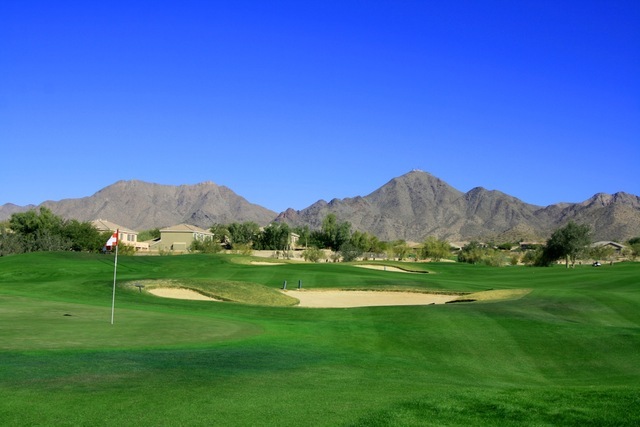 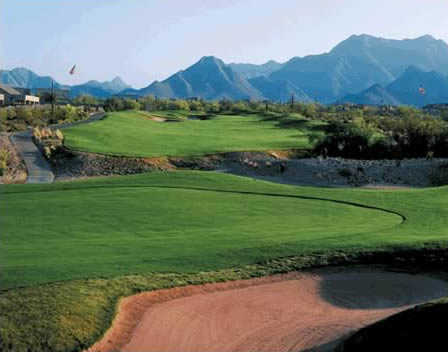 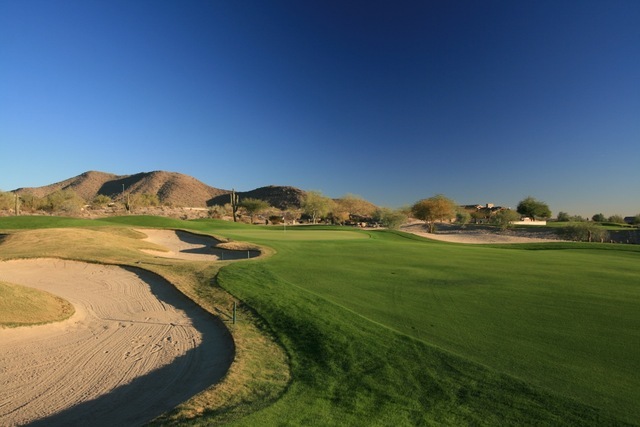 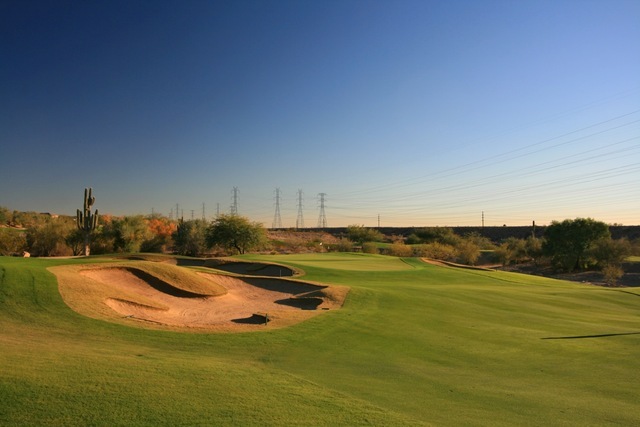 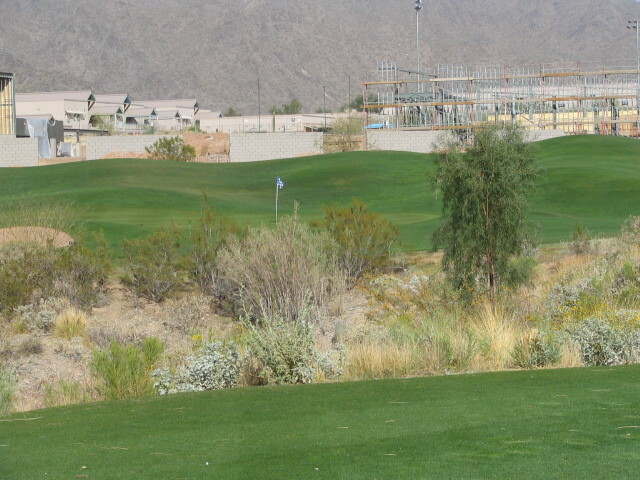 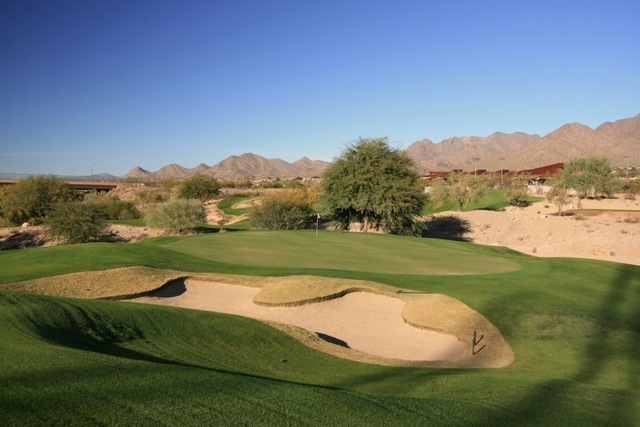 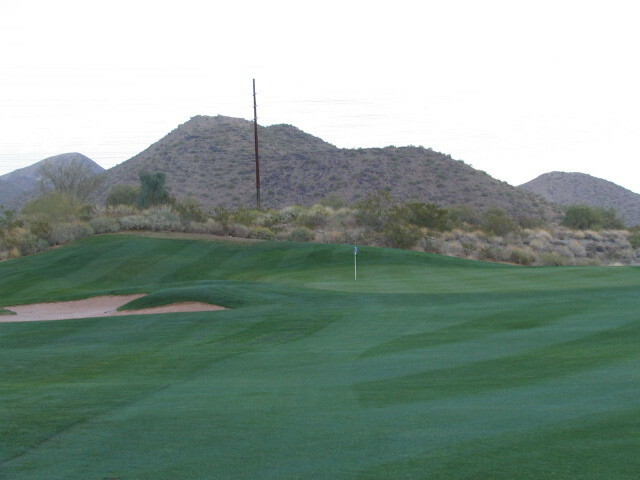 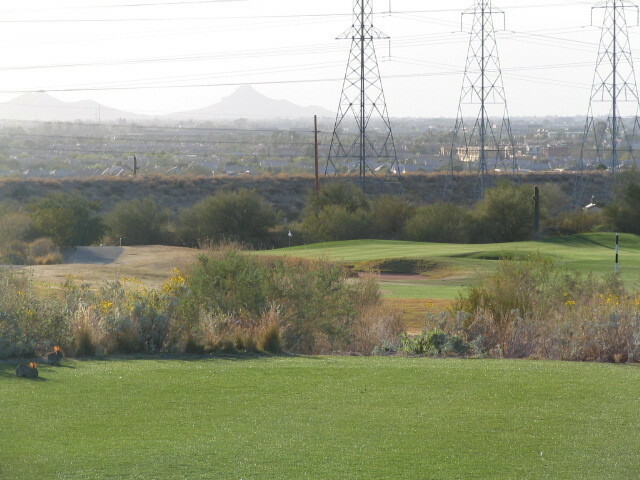 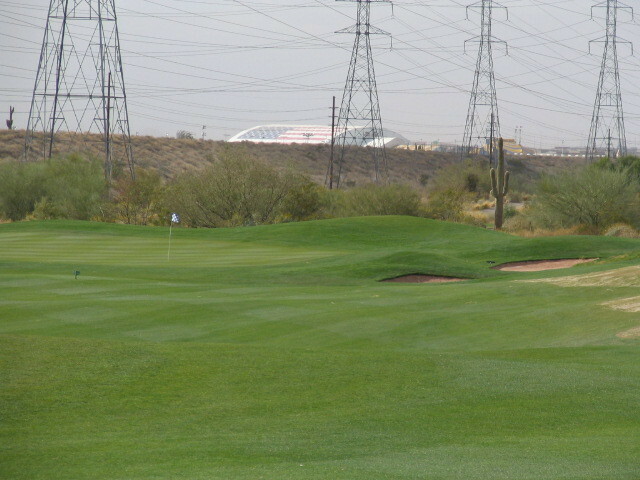 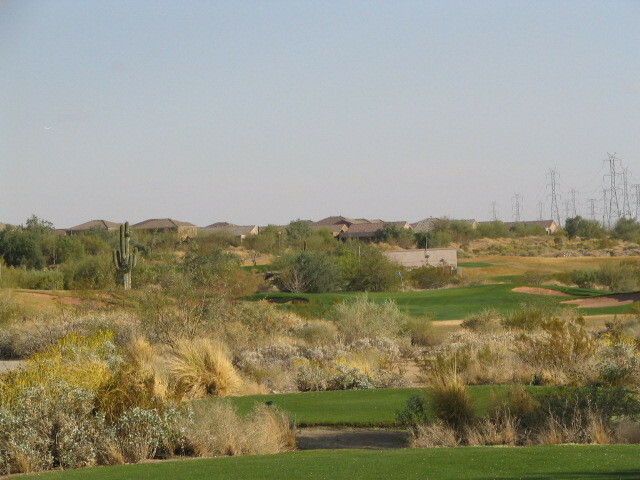 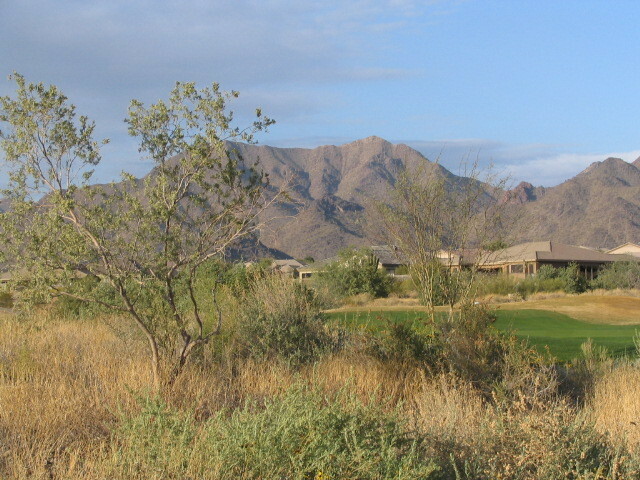 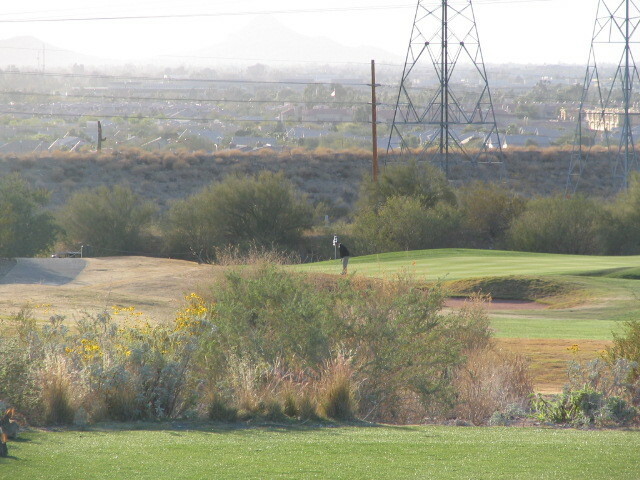 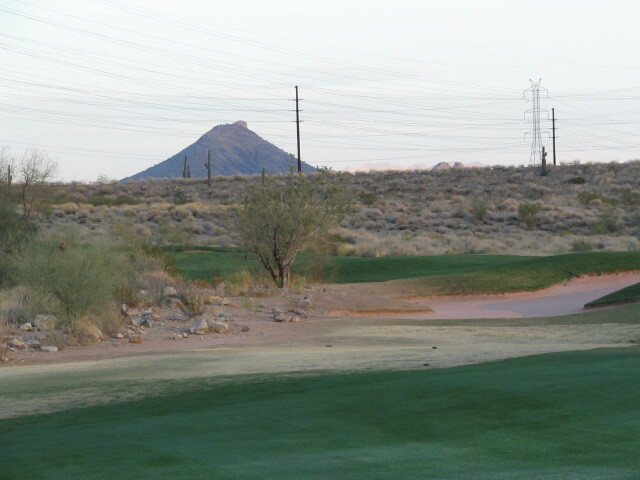 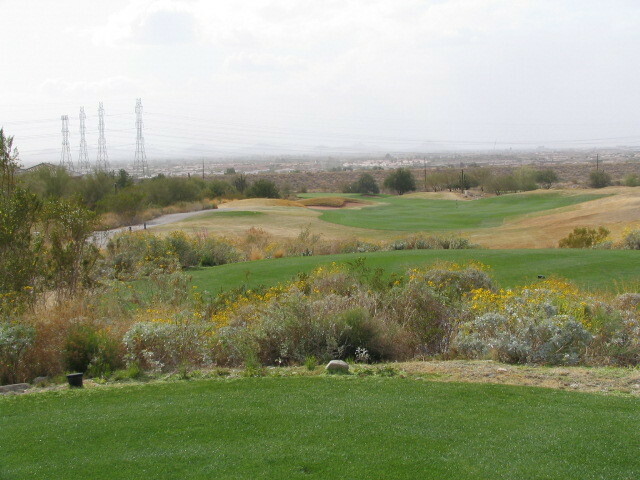 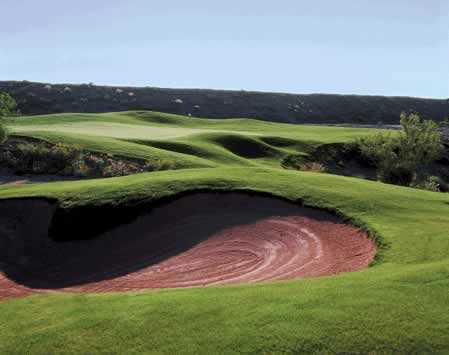 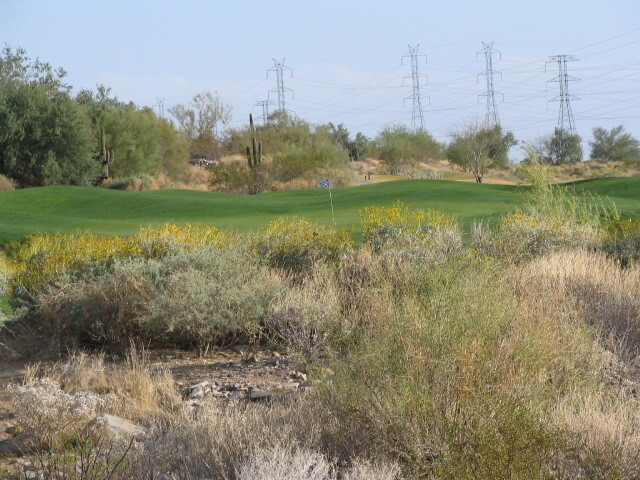 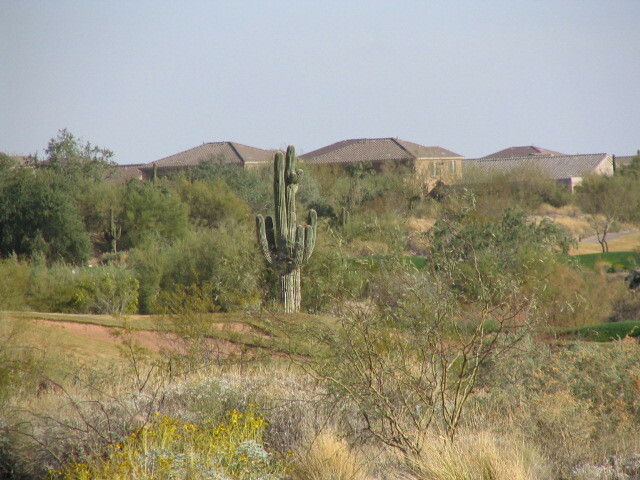 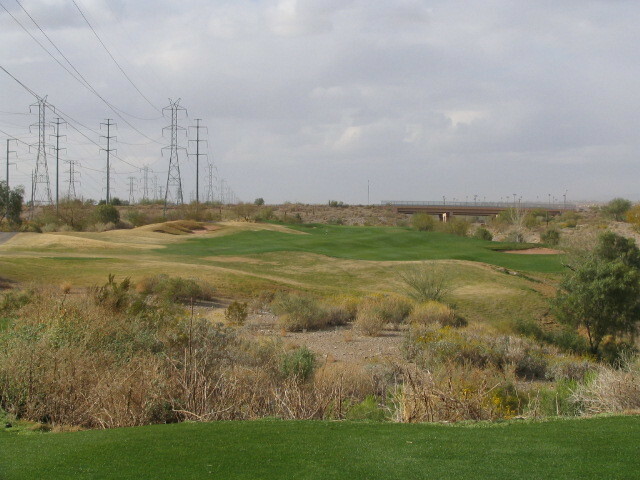 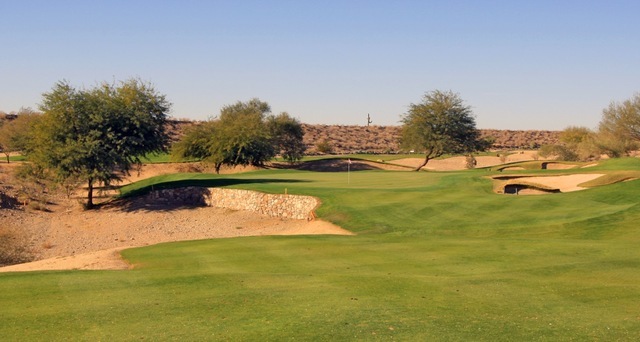 McDowell Mountain is an entertaining challenge that demands intelligent course management at every hole. 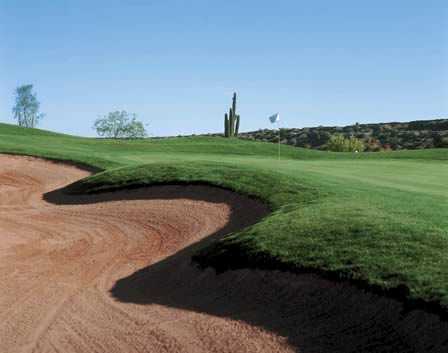 The Sonoran desert's native quails, roadrunners and jackrabbits watch quietly as you play on the rolling terrain of the McDowell Mountain Golf Club. 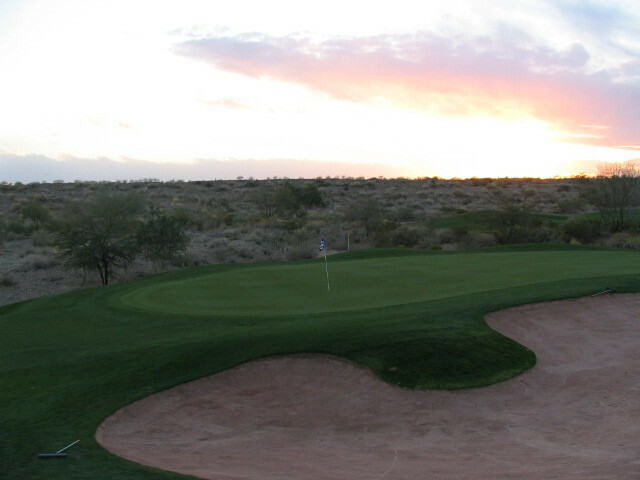 After the sun sets brilliantly to the west, deer and wild coyote come out to play on Sanctuary's 6,650-yard, par-71 layout that features 71 acres of turf and 65 sand bunkers. 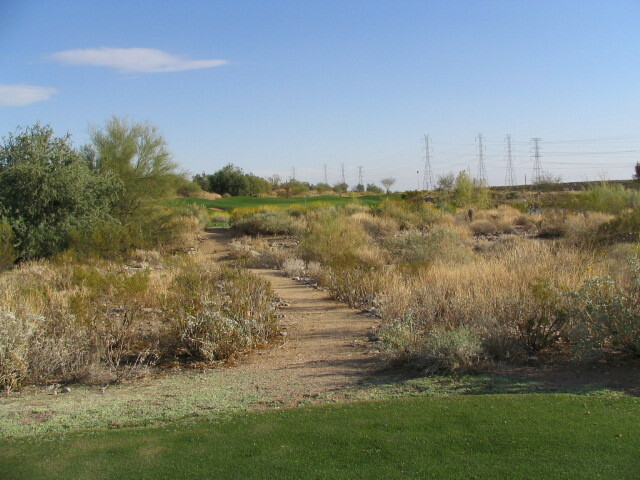 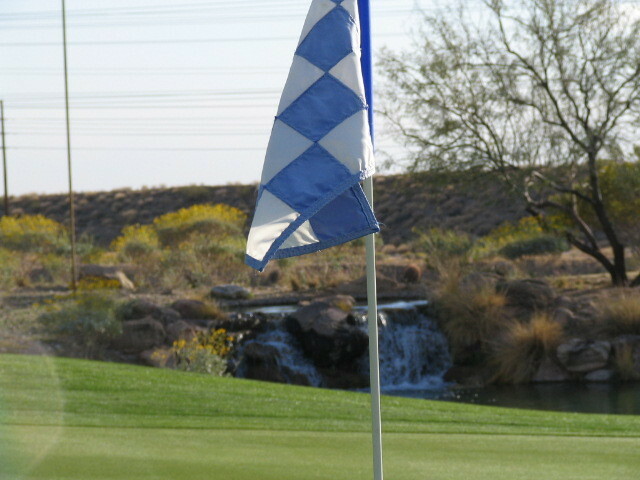 Typical of the Sanctuary experience, the par-3 No. 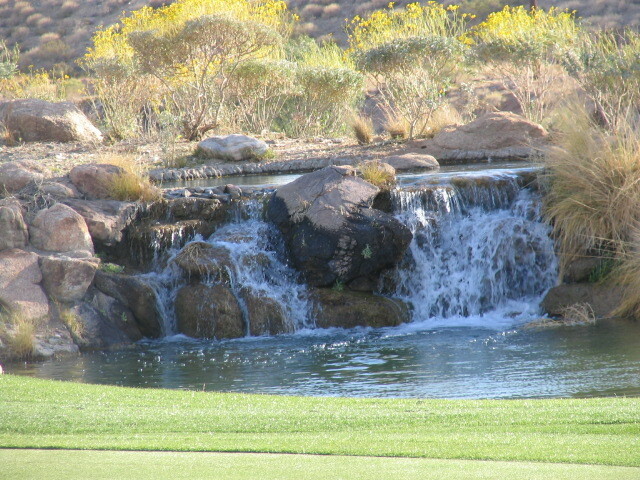 8 is both beautiful and enticing, incorporating one large water feature complete with two multi-tiered waterfalls. 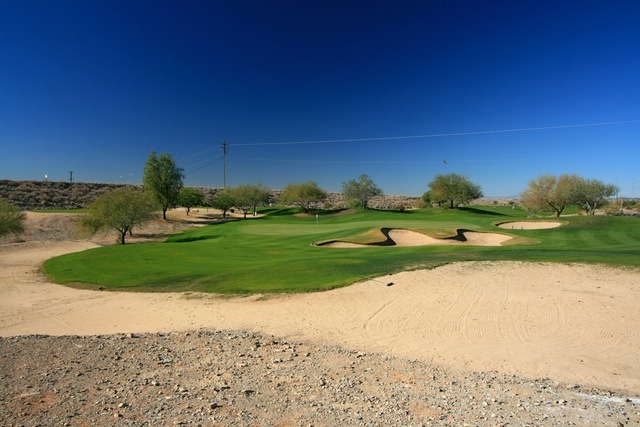 Bordered by naturally protected areas, holes 2, 3, 4 and 5 demand precision and smart golf management. 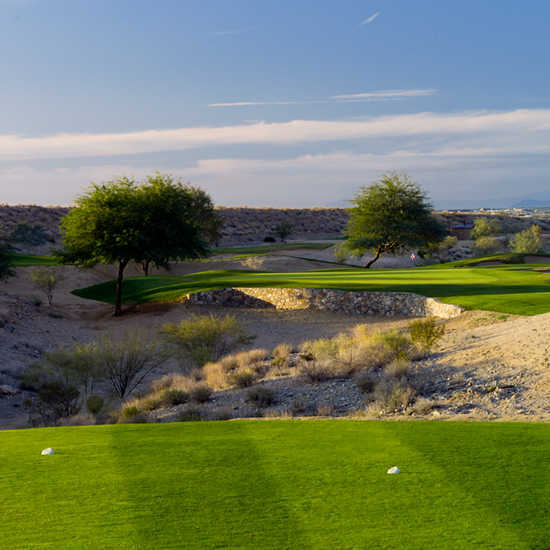 With five sets of tees on each hole, the Sanctuary provides an enjoyable golf experience for players of every skill level. 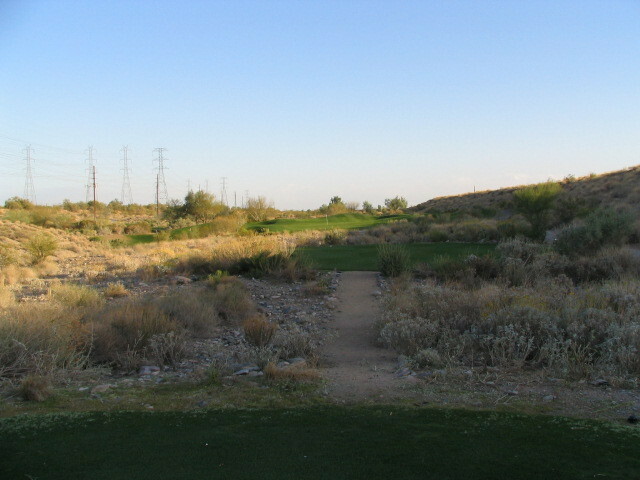 The course itself was okay but we expected to see some major improvements from when this was The Sanctuary, however, it was pretty much the same track. 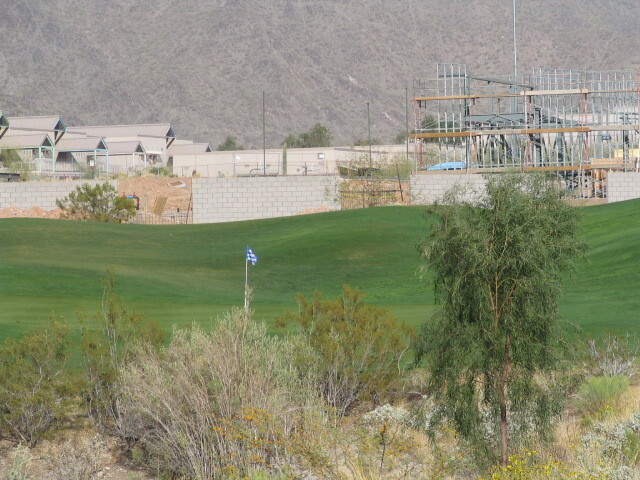 The people who run this course are quite greedy charging $12 for 60 range balls and overbooking the course. 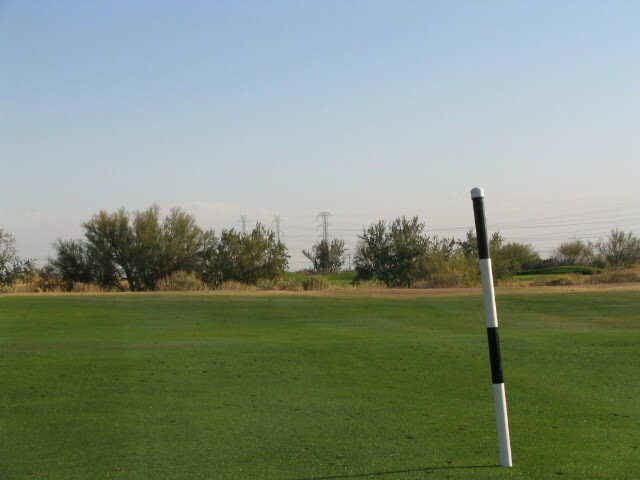 It took us almost 6 hours to play our round and the rangers can only be described as ineffective and not too concerned about the fact nothing was moving. 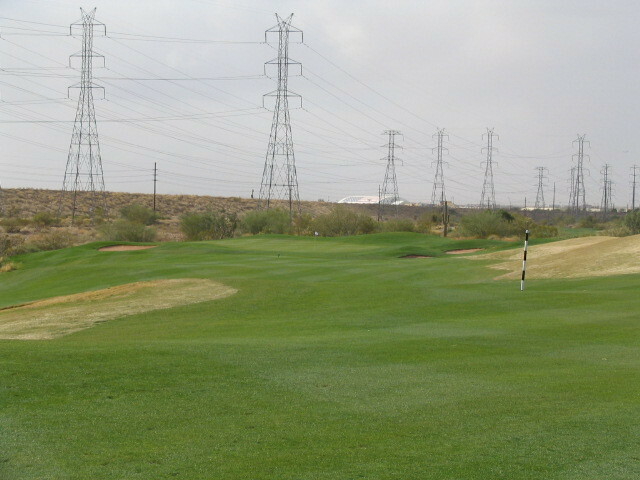 Make sure to ask if any scramble touraments are scheduled to go off before your tee time, or be prepared to wait on every hole for idiots who don't know how to play. 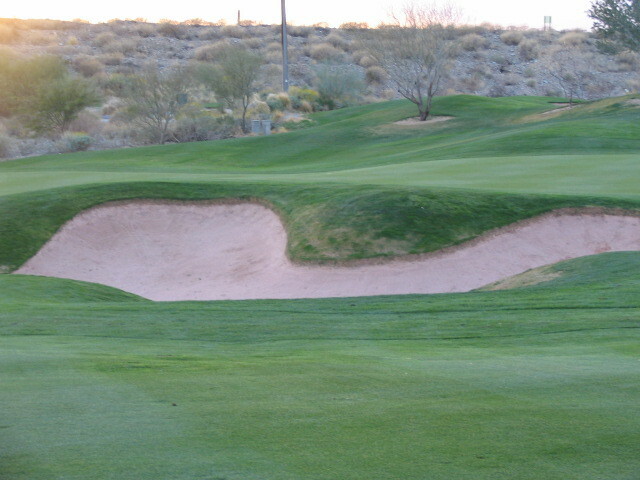 We will not be returning to this club anytime soon.